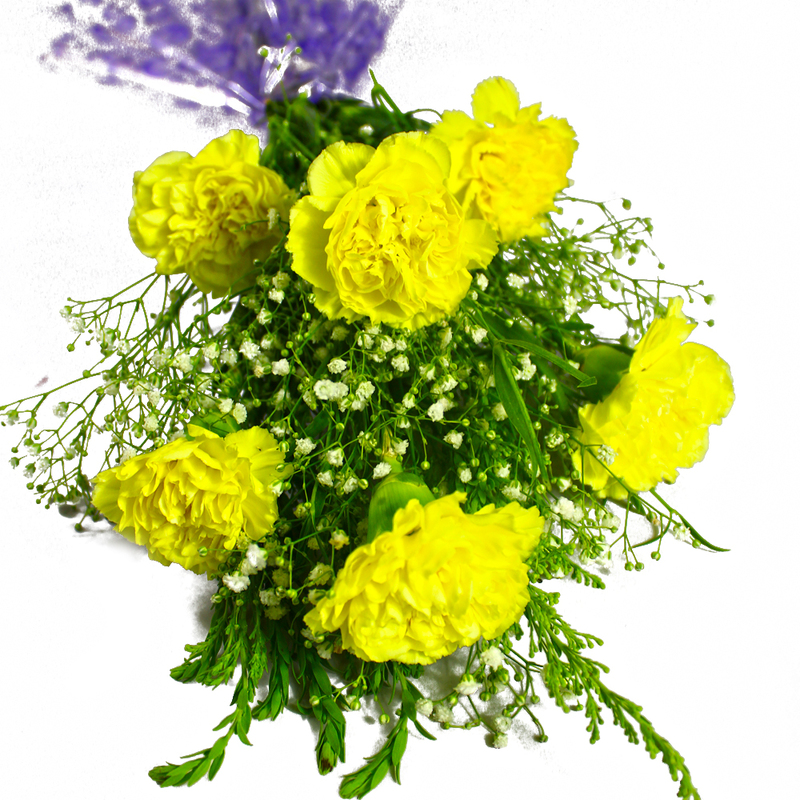 Product Consist : Bouquet of 6 Yellow Carnations with lots of green fillers. 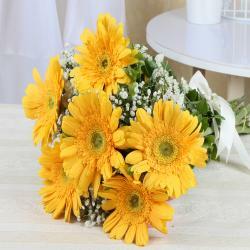 Prepare to be overwhelmed by the sheer vivacity and gorgeousness of these six yellow roses. 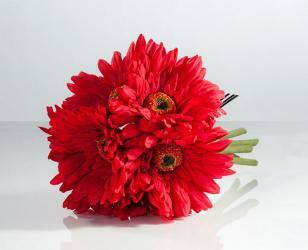 These six stem carnations will delight you with their beauty and appeal and promise to delight any recipient without a doubt. They are impeccably packed in premium and expensive cellophane paper along with possessing delightfully matching ribbon bows on top for added elegance. 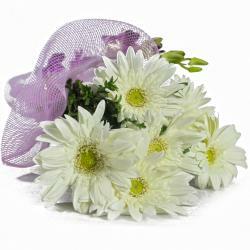 These carnations promise to be wonderful gifting options for multifarious occasions like Birthday, Anniversary, Wedding, Bhaidooj, Mothers Day and even Valentines Day if you are thinking of surprising your beloved on a special day. 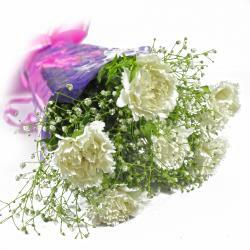 Product contains : Bouquet of 6 Yellow Carnations with lots of green fillers.